If you've lost your password, have no fear! You can recover it in just 5 quick steps. Once you receive the email, follow the instructions it contains to reset your password. What if there is no email associated with your account?  If you have not connected a patient email with your Patient Rewards Hub account, please call 1-800-560-1469 for password reset assistance. Our team will be happy to help you!